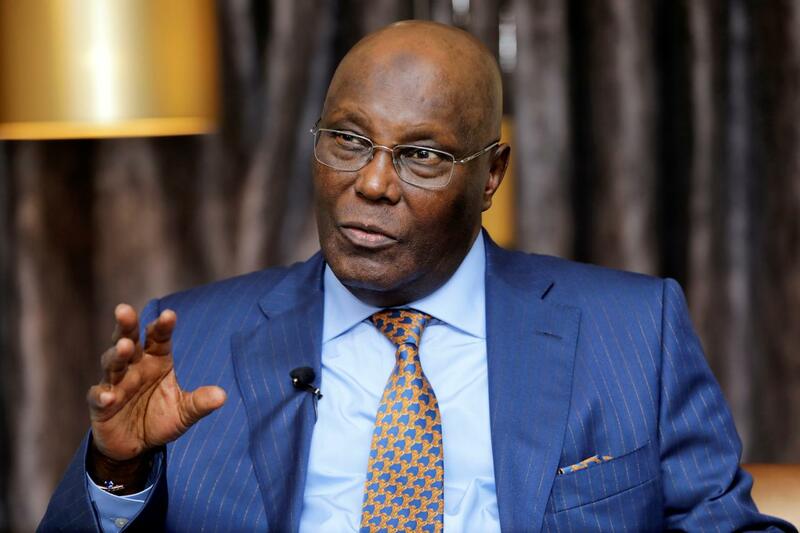 Nigeria's opposition party cancels campaign, blames Buhari - SABC News - Breaking news, special reports, world, business, sport coverage of all South African current events. Africa's news leader. Nigeria’s main political opposition on Saturday said it had been forced to cancel a key presidential campaign rally in the capital Abuja and blamed President Muhammadu Buhari and the ruling party. However, the PDP said it had been denied access to the Old Parade Ground venue, despite making payments and having obtained official approval. “The PDP invites Nigerians to document this provocative action against our party and our presidential campaign by the Buhari Presidency and the APC (All Progressives Congress),” says the opposition. Nigerians go to the polls next Saturday with Buhari, 76, seeking a second four-year term. Abubakar, a 72-year-old former vice-president is his leading challenger. “We hope they will allow the Lagos rally to hold on Tuesday,” says the party. APC spokesperson, Lanre Isa-Onilu, said the party did not own the Abuja venue, “so there is no way we could have denied them access to a place we don’t own and we don’t have control over”. “If there is any truth to what the PDP has said, it is not APC and it is not our policy,” says Isa-Onilu. This entry was posted on 09 Feb 2019,02:07PM at 2:07 PM and is filed under Africa, Homepage Latest Stories Slider. You can follow any responses to this entry through the RSS 2.0 feed. Both comments and pings are currently closed.